Shining bright like a diamond has been a trend for the last years and IGT game provider keeps it in mind. The Diamond Queen slot machine casino game is all about sparkling, magic and wins. It has traditional 5 reels, 3 lines and 20 possible winning combinations which are quite enough to spend a few hours hitting the spin button. If you are an experienced player, you’ve probably got used to countless special features which are now often used in video casino games free or on a paying basis. 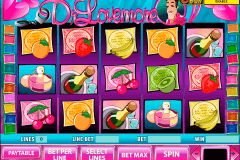 The Diamond Queen online casino slot doesn’t offer many of them though it doesn’t make the game boring. 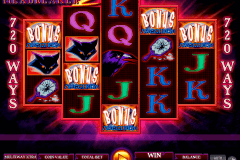 Actually, there are only two basic features — the Wild and the Scatter Symbols, like in many other IGT play slots online for free. 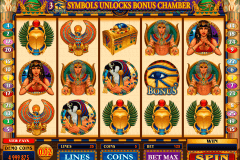 The first one helps you complete a winning combination if you have one symbol missing while the second one awards you with some shiny Free Spins or multiplies your win. Once you get 2 Scatters on central 3 reels — it doubles your total bet. 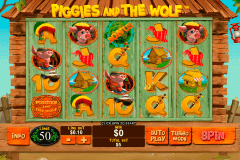 Get three and trigger the bonus round with 3 Free Spins, Locked Wilds and Stacked Symbols. The dark-violet color scheme makes the game look mystic and so do the main symbols: the wizard, the wizard’s apprentice, the diamond crown, the sparkling magic wand and the Diamond Queen which is also the Wild. Even though the game is simple and doesn’t have a wide range of features, it is still very fun to play thanks to detailed graphics and smooth gameplay. It will be both interesting if you like to make a deposit and spend (or get) some real money or just play for fun. Thanks to online casinos, now it is absolutely easy to play free online slot games with Free Spins. No download, no obligatory deposits, just fun. And the diamonds!